This is an Ex-World Cup unit and is in full working order. It comes with a 12 month warranty. Please note this is an Ex-World Cup Sony PVM-X550 monitor. 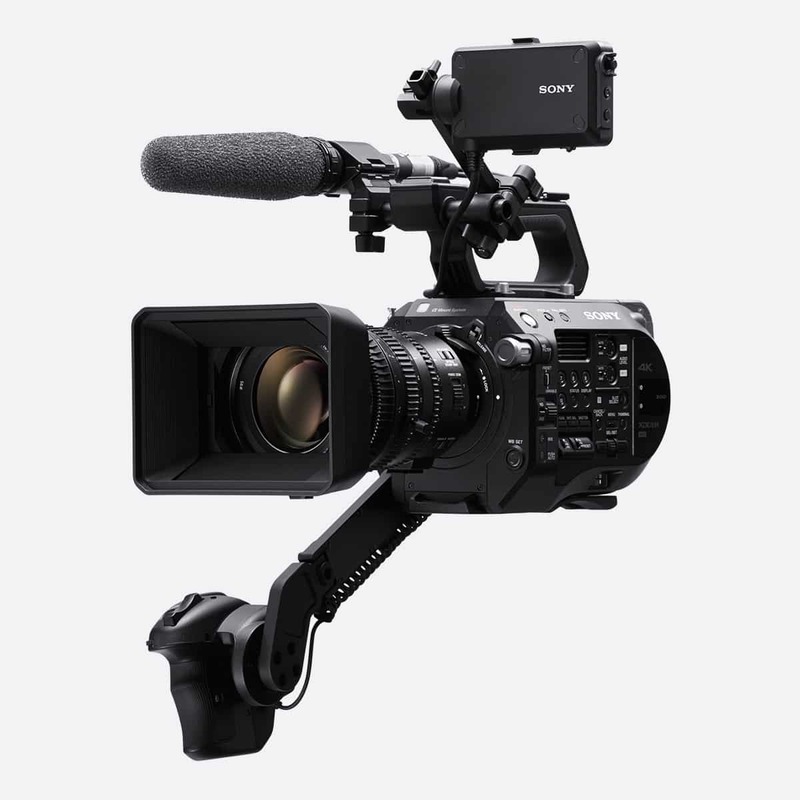 ES Broadcast carefully tests all used equipment prior to sale, and offers a 15 month warranty. Images shown are for illustrative purposes only and may not be of the specific model offered for sale. Accurate pictures of this model are available on request. 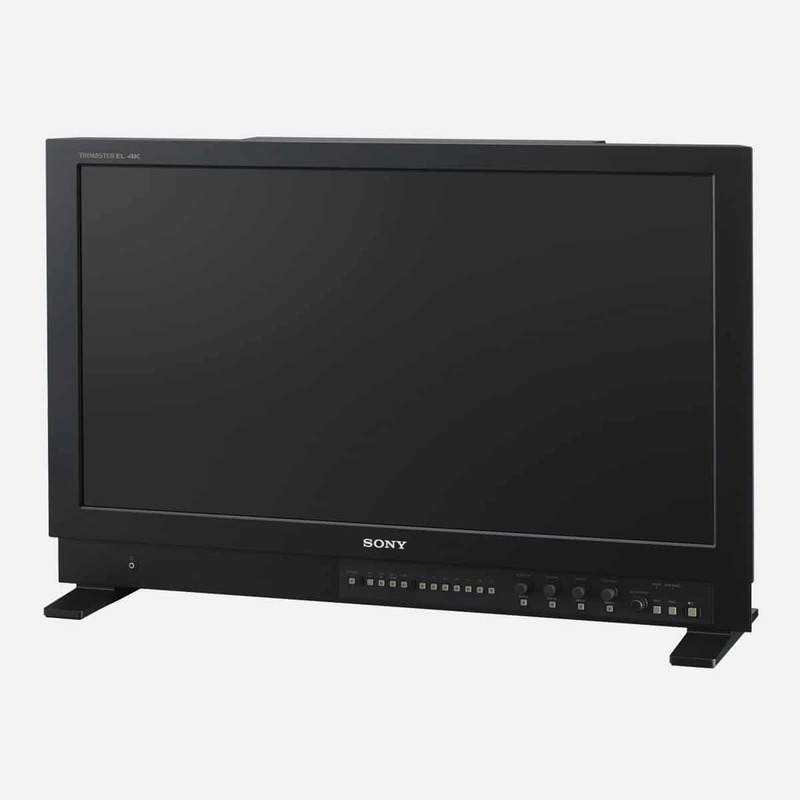 This ex-World Cup Sony PVM-X550 is the perfect monitor to use alongside Sony’s flagship master monitor, the BVM-X300. 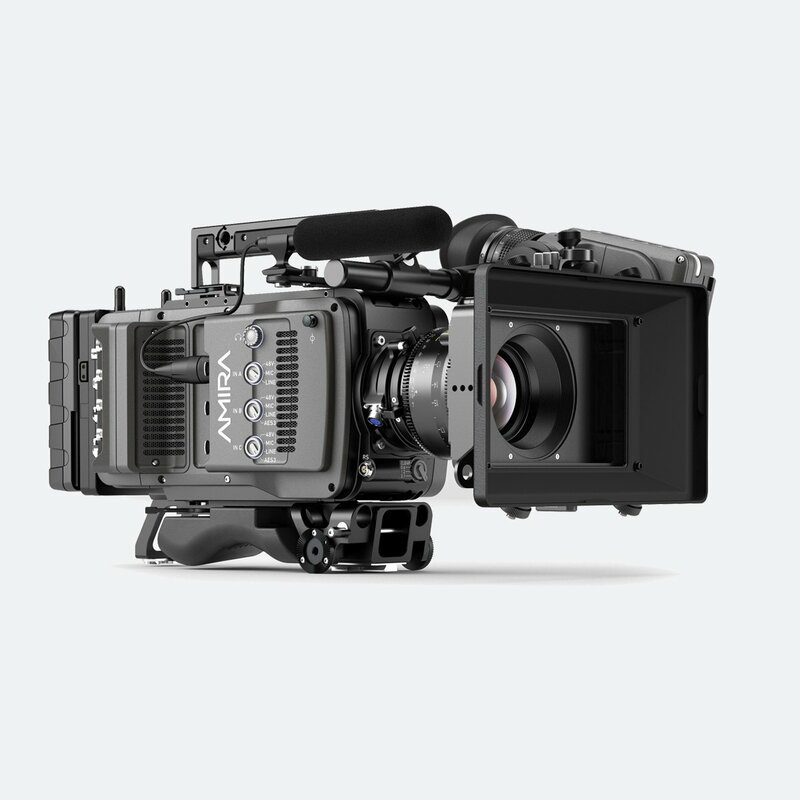 The unit and is in full working order and comes with a 12-month warranty. 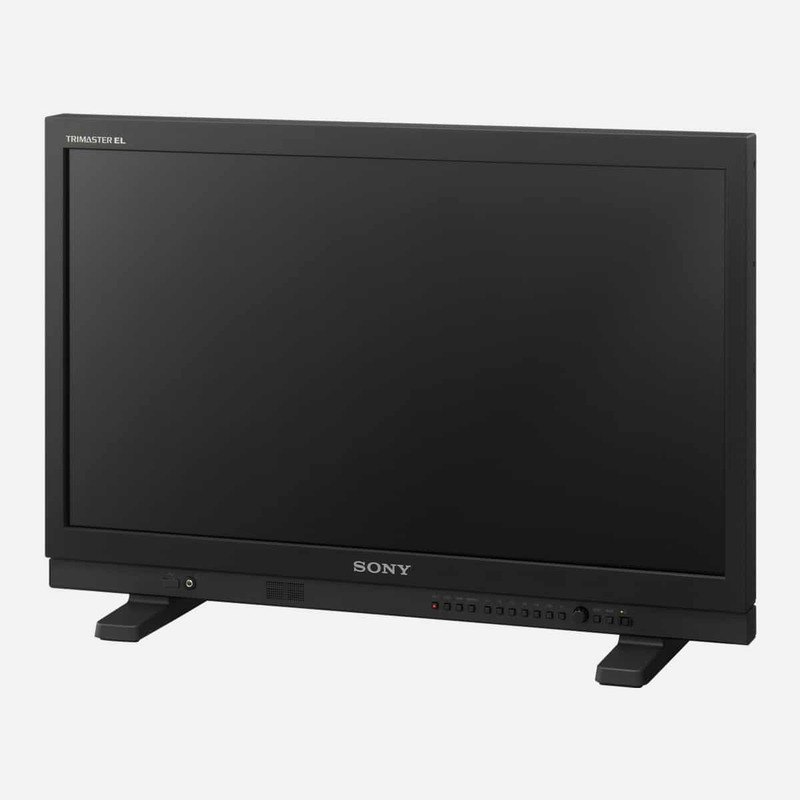 The Sony PVM-X550 55″ UHD/4K monitor produces precise colour reproduction, quality black performance and quick pixel response for critical monitoring performance. Users can set up the PVM-X550 as a quad-view display with individual settings of EOTF(SDR/HDR). 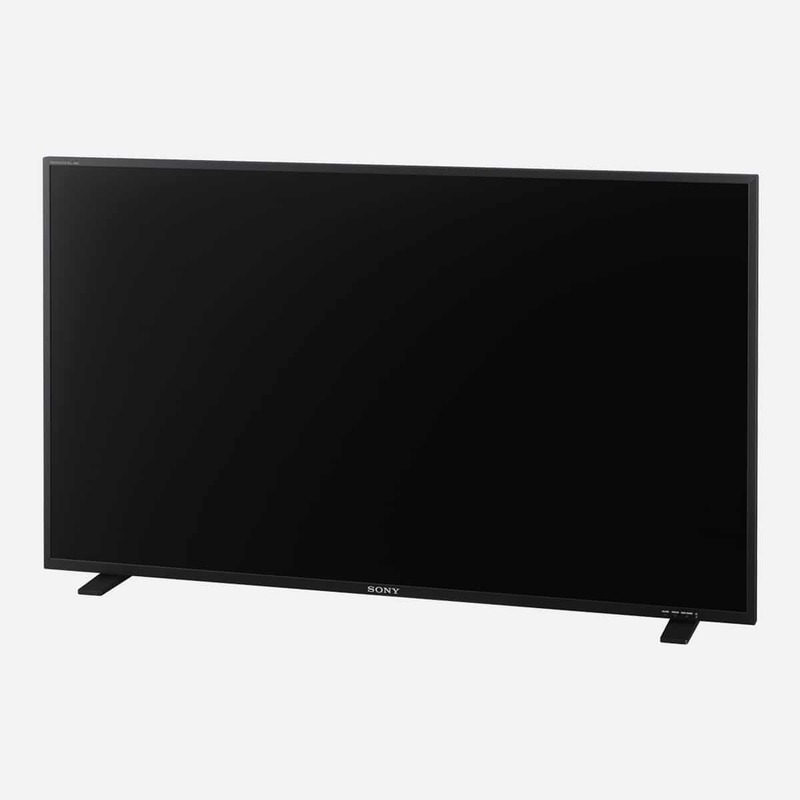 The monitor features High Dynamic Range mode which provides astonishing colour reproduction where individual pixels can be switched off to show true blacks. The monitor’s OLED TRIMASTER EL display has exceptional viewing angles when you compare it to other monitors with flat panel technology. Sony’s PVM series monitors not only have a high purity of primary colours but also maintain this wide colour gamut throughout the entire luminance range. 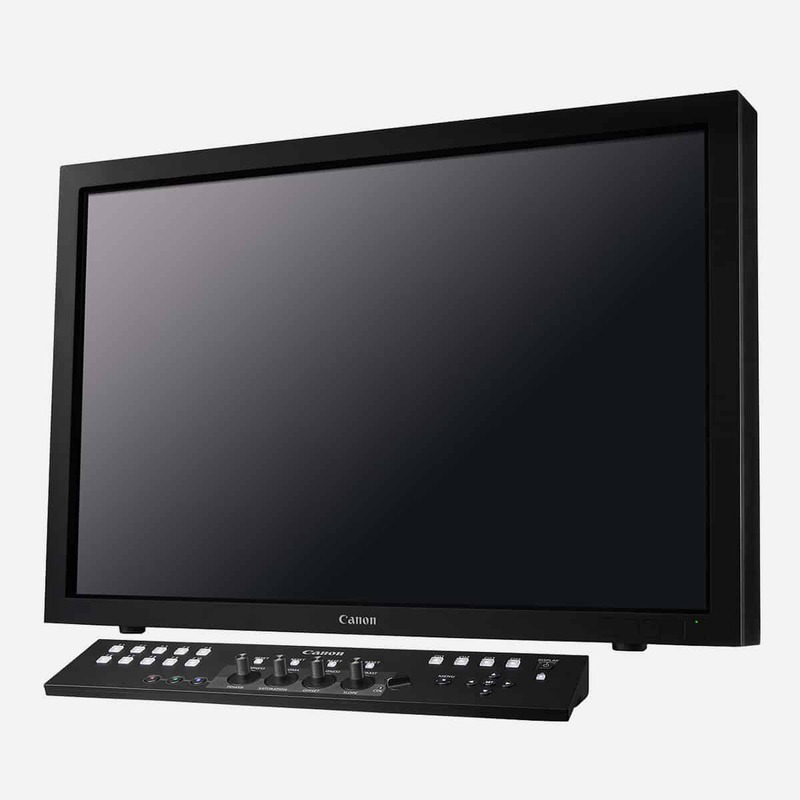 This monitor has industry-leading wide colour gamuts, including the DCI‑P3 colour gamut and ITU‑R BT.2020 colour space (NB the PVM-X550 does not conform to the BT.2020 colour space in full). 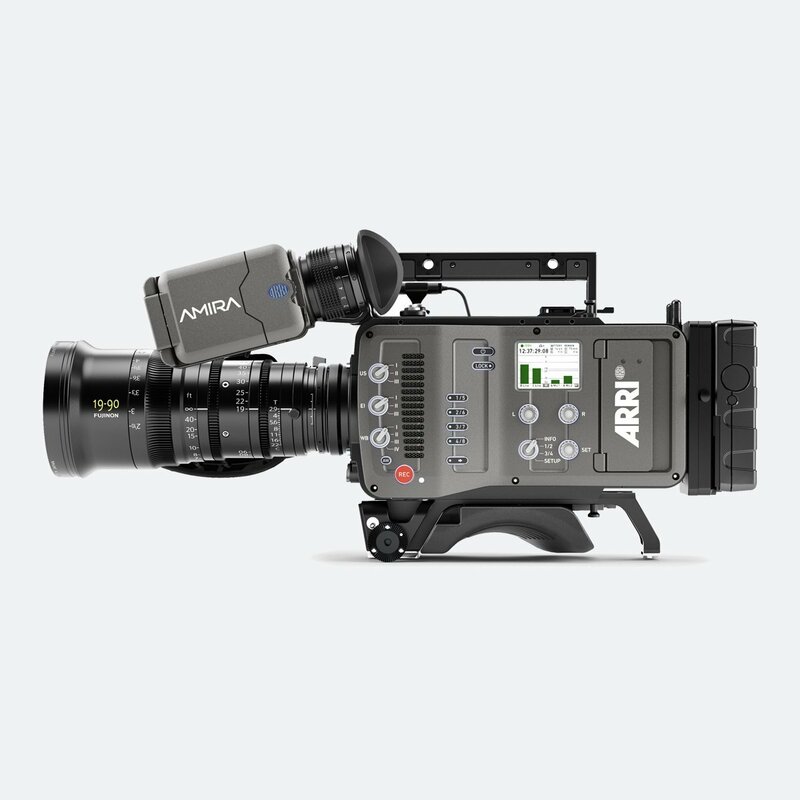 ** The PVM-X550 does not support DCI-P3 and the ITU-R BT.2020 colour space in full. *** The PVM-X550 individual chromaticity points. 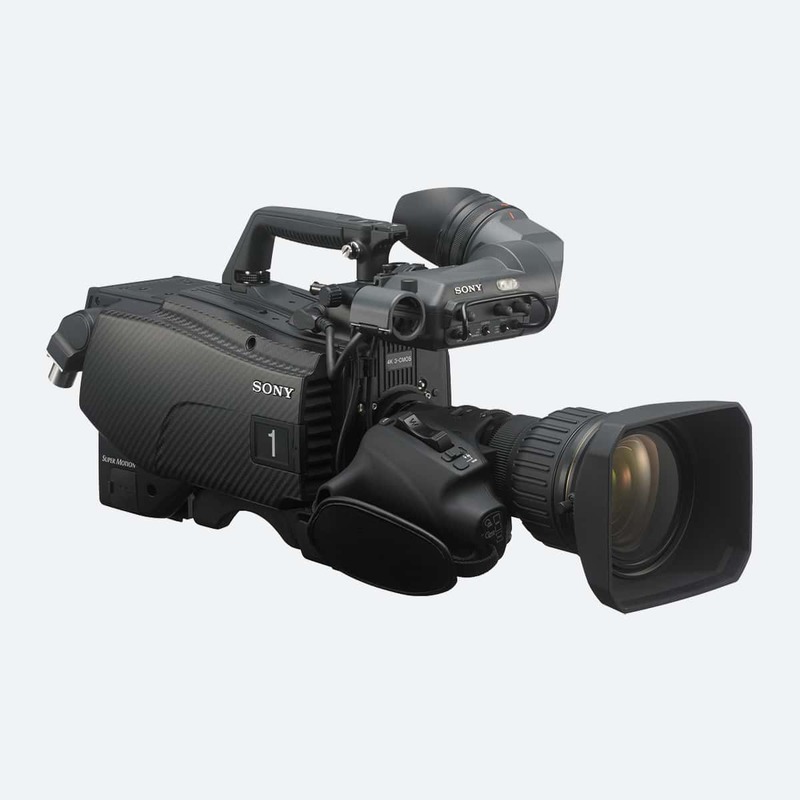 The widest colour space setting of the signal is reproduced by the PVM-X550.